Welcome to NJWrestle.com. 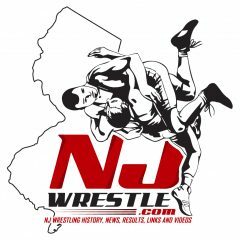 You can check out NJ wrestling history, results, news, results, videos and links. We are currently working on adding and building the website so please be patient as we work toward our goal of being a comprehensive research site for NJ wrestling.